I am proud to be the Principal at Gatewood Elementary in the Hopkins Public Schools in Minnesota. I am enhancing my knowledge and skill in using technology to increase teachers’ confidence, student learning, and communication. Out of school I enjoy cooking on weekends, traveling, and reading. 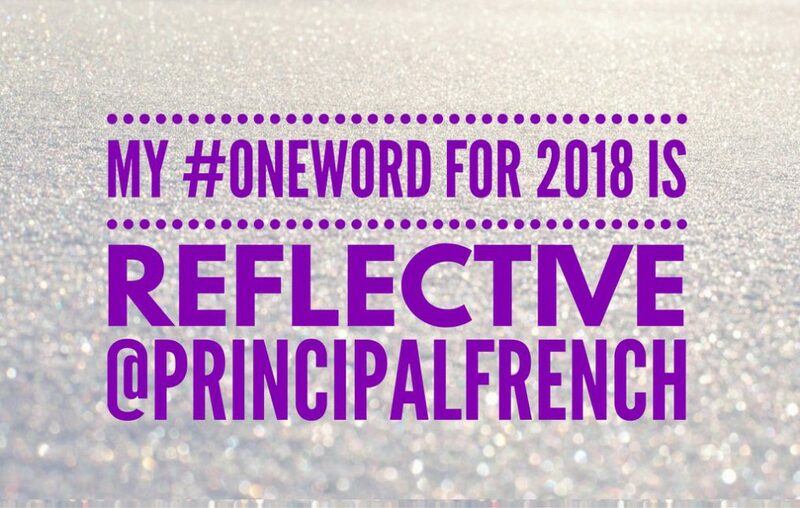 You can also follow me on Twitter @PrincipalFrench. I like your blog Mark! It is informative and really hums with energy as a strong leader who is obviously a life long learner!